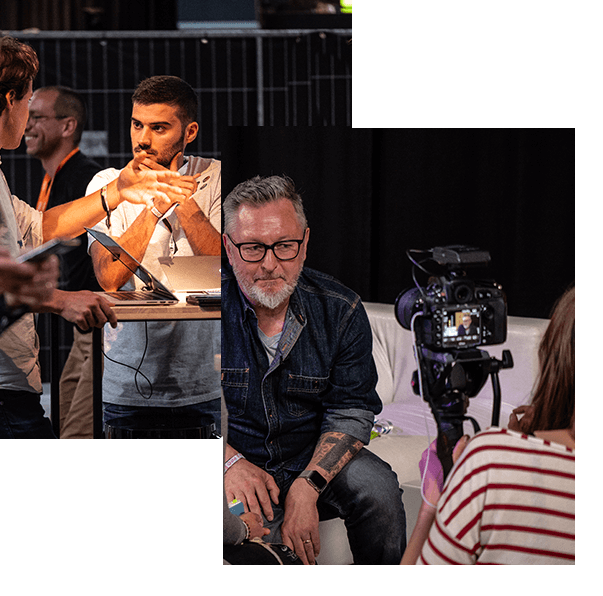 At Wallifornia, members of the press will have an opportunity to interview the best MusicTech professionals, discover the next MusicTech startup success stories before everybody else, and catch up with fellow journalist. Accredited journalists can also participate to Wallifornia conference (July 3d) and to Les Ardentes Music Festival (July 4-5-6-7th). Please note that Wallifornia Media Passes are for the members of the press only.